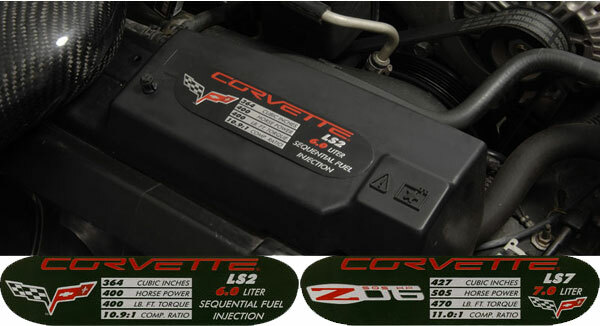 Dress up your engine, interior, or anywhere else you can think of with our C6 & Z06 Corvette Engine ID Spec Plates. 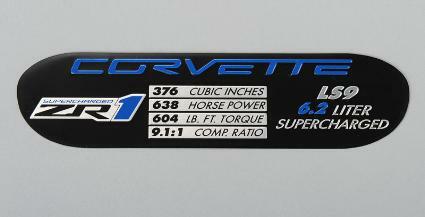 Embossed in scratch-resistant aluminum, these adhesive backed plates affix nicely just about anywhere you like. They are officially licensed by GM. 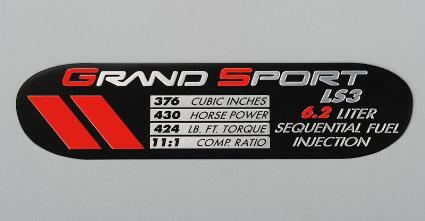 Spec plates measure 7" wide x 1 3/4" high. Please use the drop down menu above to make your engine type selection.